﻿Partner your school or group. 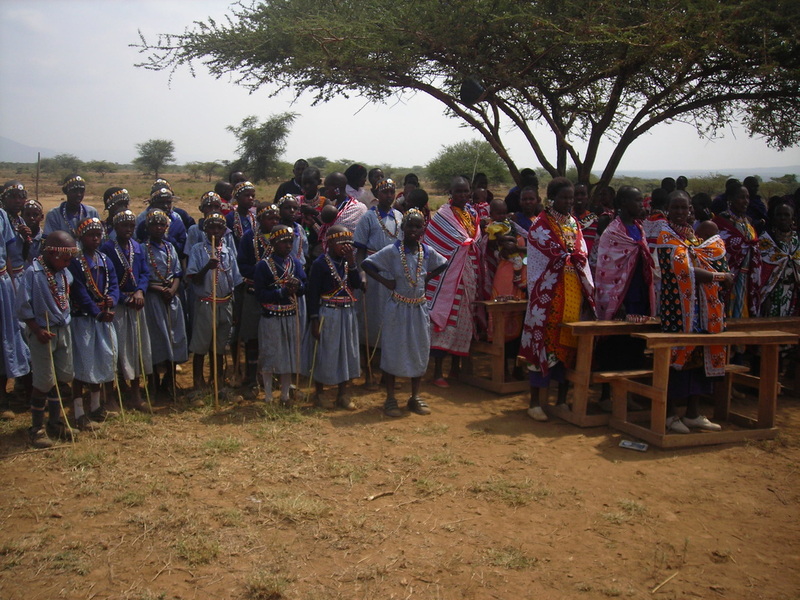 Partner your school or group with a colourful school or class in the Maasai land. Enrich the cultural experiences of your pupils or members by sharing letters and pictures with individual children. The Maasai have a rich cultural heritage which they would like to share with you. 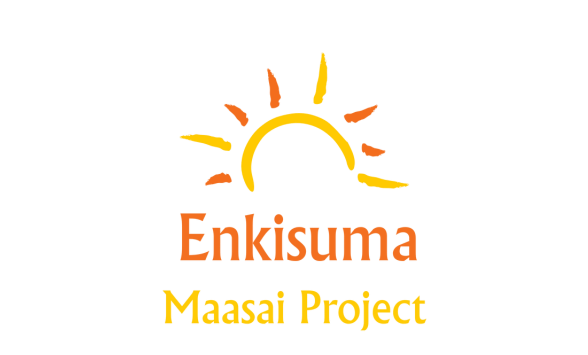 As well as learning Maa - their home language, most pupils also learn Swahili and English. By writing in English, they will gain a better understanding of our language and culture and you will get an insight into a completely different and colourful way of life. All that we require from you is a small donation to cover writing materials and postal costs. 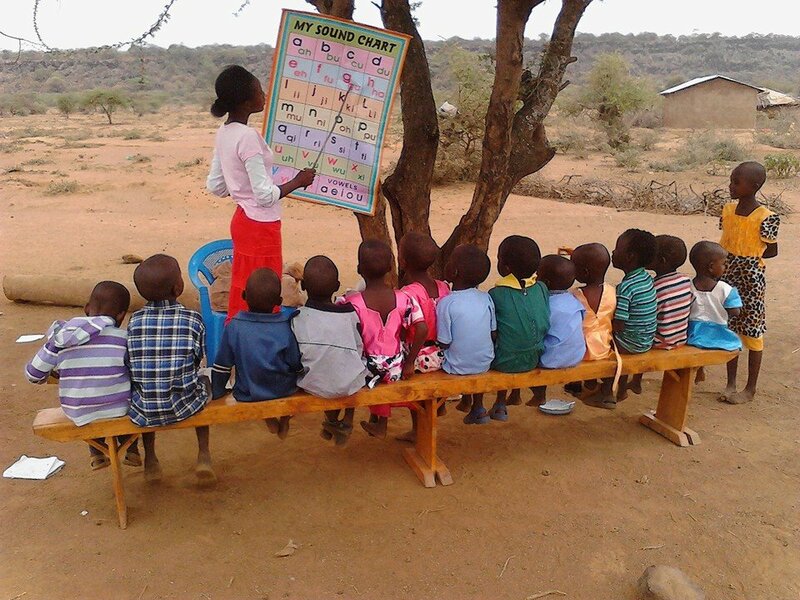 We will establish a link with a Maasai rural school or class for you and your cultural adventure can begin. For further details, please email us via our contact page. 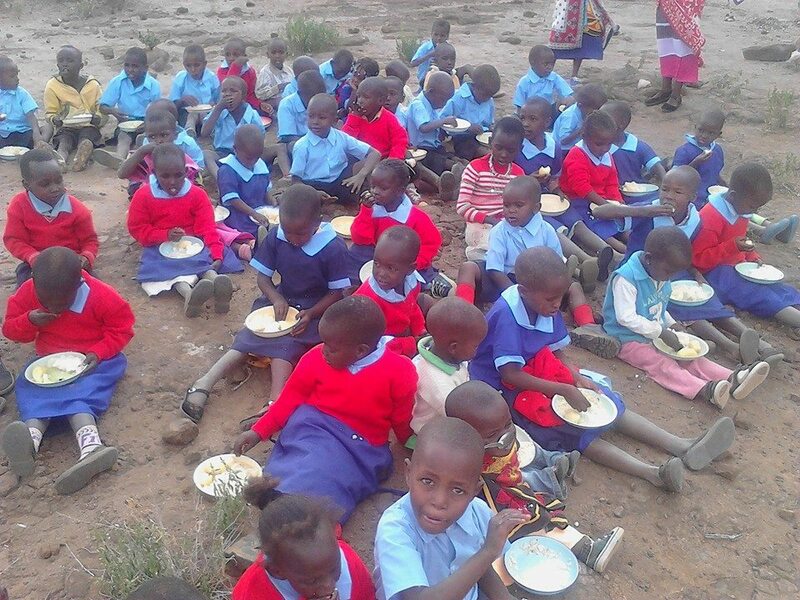 Another way to support our rural schools is to donate to the schools feeding program which provides a school meal for pupils, enabling them to stay in school all day. 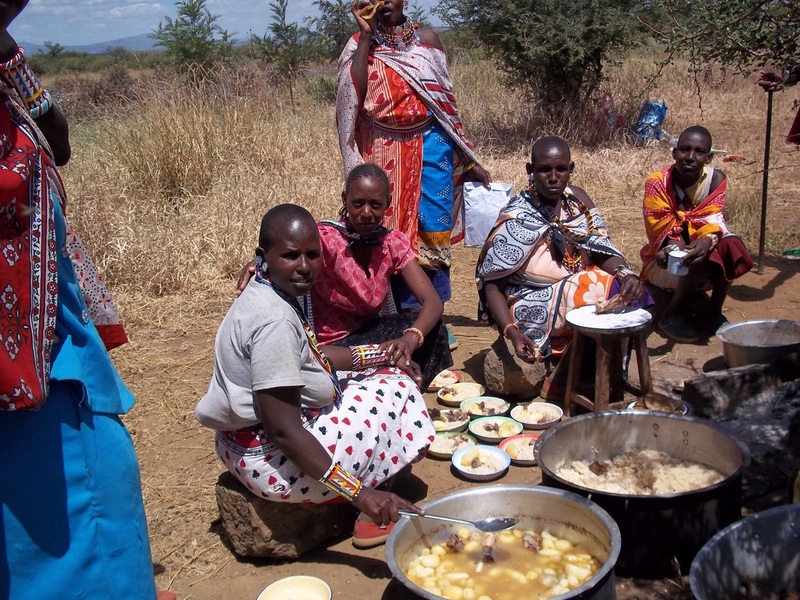 The meals are cooked by parents on a traditional Maasai fire.